Why do headlines (and pull quotes or sub heads) matter? Because they invite you to read the story. 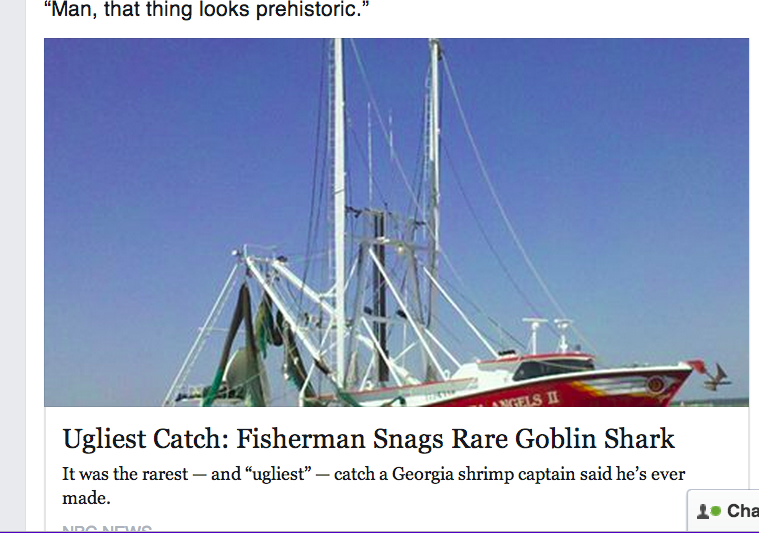 This popped up in my Facebook feed; seriously, could YOU resist NOT wanting to click on the link to read the story? Discuss. A reminder that “short” and “tight” can be powerfully descriptive. Worth noting, no matter what medium you’re using, especially as you battle the dreaded length limit. A compilation of haikus describing New York City. Because if folks can describe New York City in 17 syllables, then you can tell a powerful story in 2 minutes. He’s confirmed for May 8. 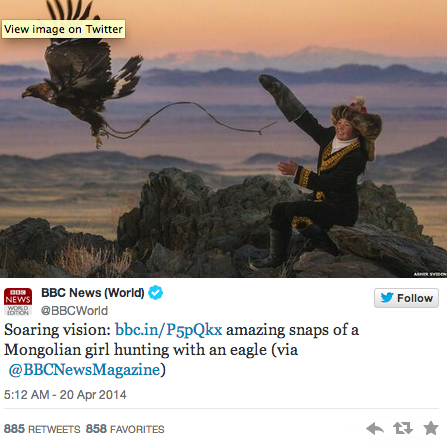 You might have seen these amazing photos of a young “Eagle hunter” from Mongolia. Since we’re about to start talking visual journalism, here’s a link to a story about the reporting the 24-year-old photographer did to find the story. 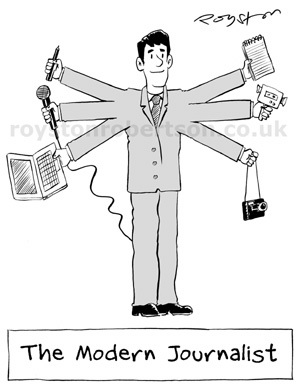 (And how little outlets wanted to pay him). And here’s a link to the actual photos. AH-MAY-ZING. I’ll be adding them to this page here.